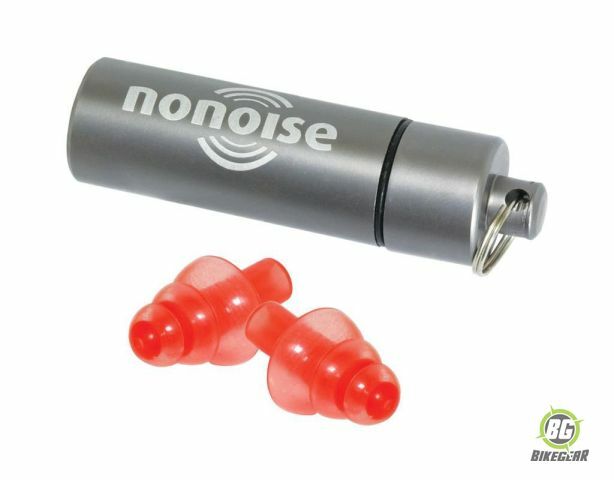 Why do I need NoNoise Earplugs? 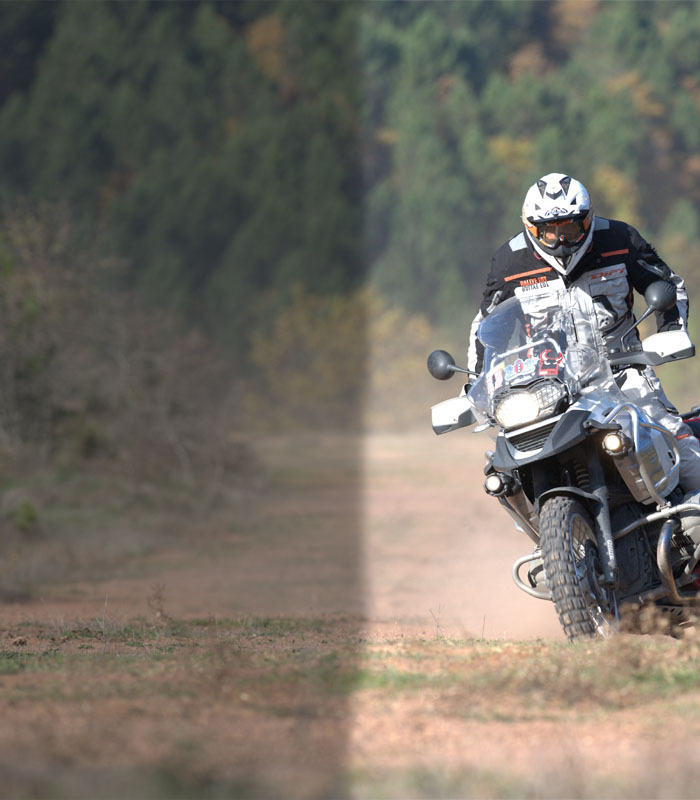 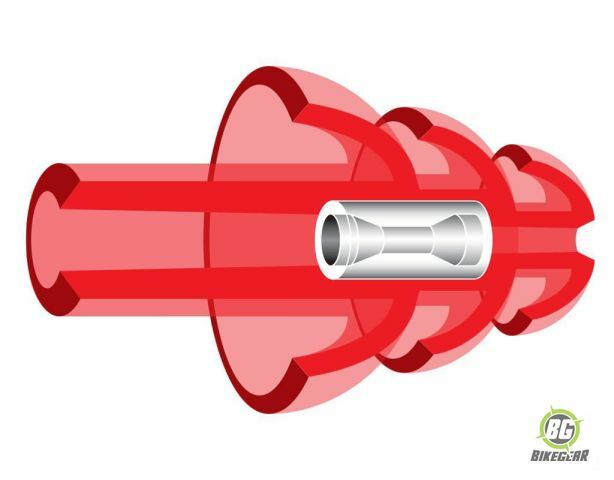 Factory and work machinery often produce noise levels up to 120 dB. 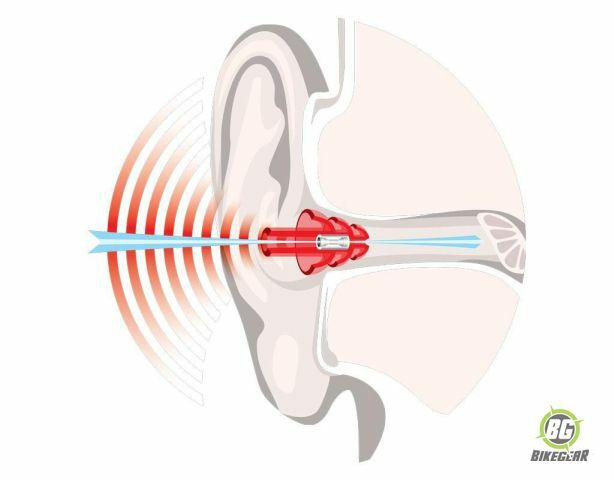 Permanent hearing damage can occur from 85dB so it is essential always to use hearing protection. 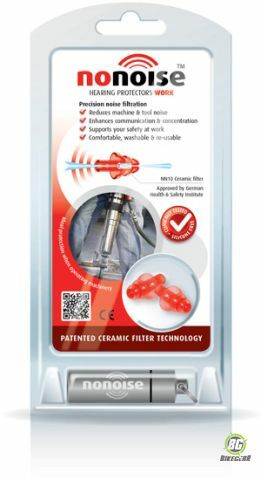 Precision-tuned, patented ceramic sound filters ensure maximum protection from dangerous levels of noise in work or factory environments over 80 dB, yet allow you to listen clearly to surrounding conversation without a muffled effect.